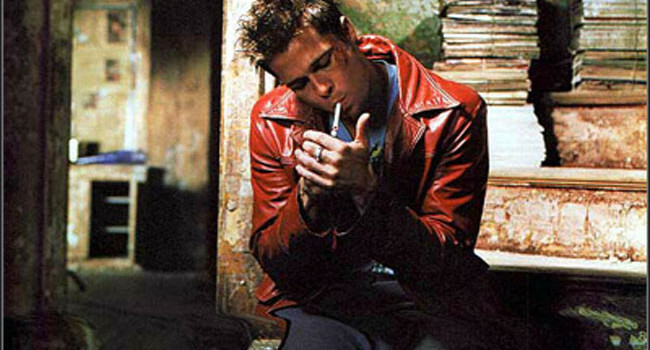 Played by Brad Pitt in Fight Club, Tyler Durden is a soap salesman who befriends Edward Norton on a business trip. He’s a complete break from the meek Norton: smoking, having flings, and of course, starting fights. 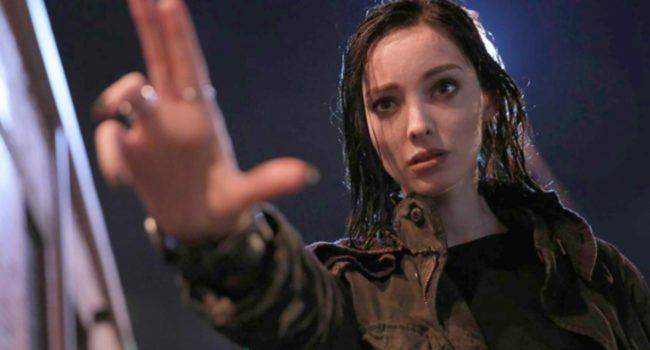 Polaris (Emma Dumont), birth name Lorna Dane, is a main character in the 2017 Fox series The Gifted. She is a mutant with the ability to manipulate magnetism. She is also the daughter of Magneto. 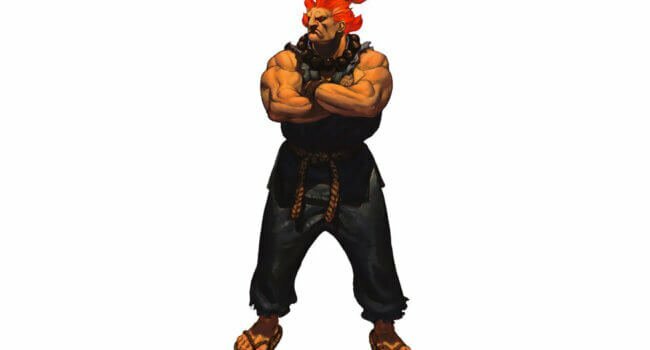 In Street Fighter, Akuma is a fighter with a demonic appearance, including red hair and glowing eyes. 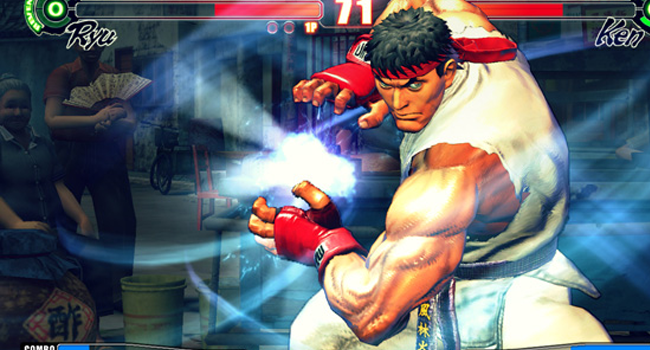 Both his appearance and playstyle are reminiscent of Ken and Ryu, though usually packing a stronger punch. 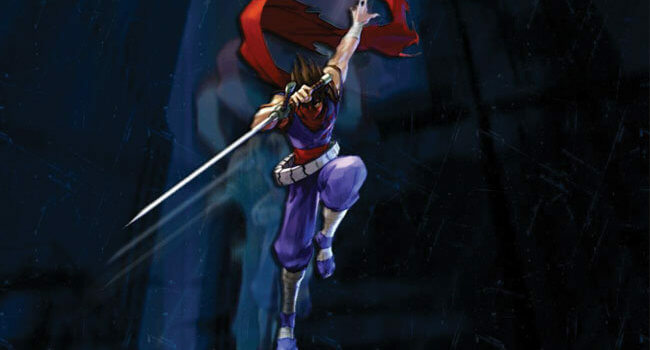 Strider Hiryu is a futuristic cyber-ninja from the Strider game series, developed by Capcom. 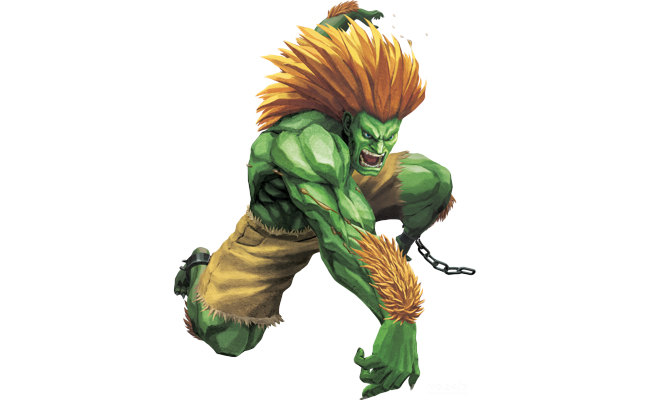 He also makes notable appearances in the Marvel vs. Capcom series, representing Capcom alongside other icons such as Ryu and Frank West. 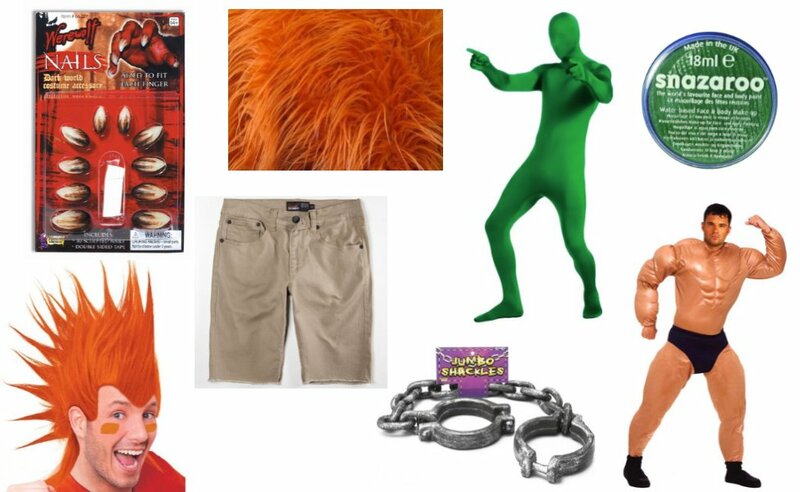 The white athletic tape is for his forearms and legs, and the red athletic tape is for his midsection. Some minor adjustments to both the wig and sword will help to achieve a more accurate look, although are not entirely necessary. 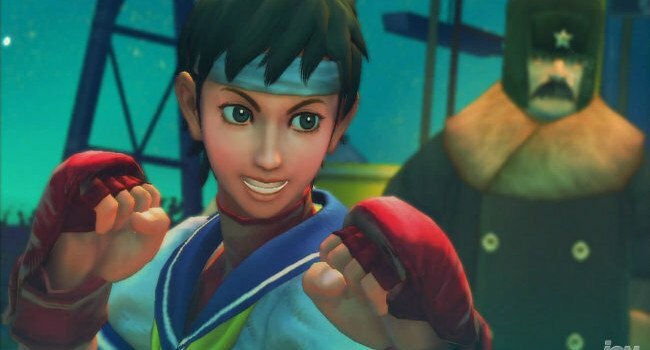 Is there any finish product pictures of this?